A cost effective FRTB solution which brings compliance in good time to optimise Market Risk capital consumption. This Webinar will explain how, by deploying Razor, firms will be able to speed up the time to compliance, leverage existing investments in people, technology and intellectual property and have the functionality and time to optimise their Market Risk capital consumption. 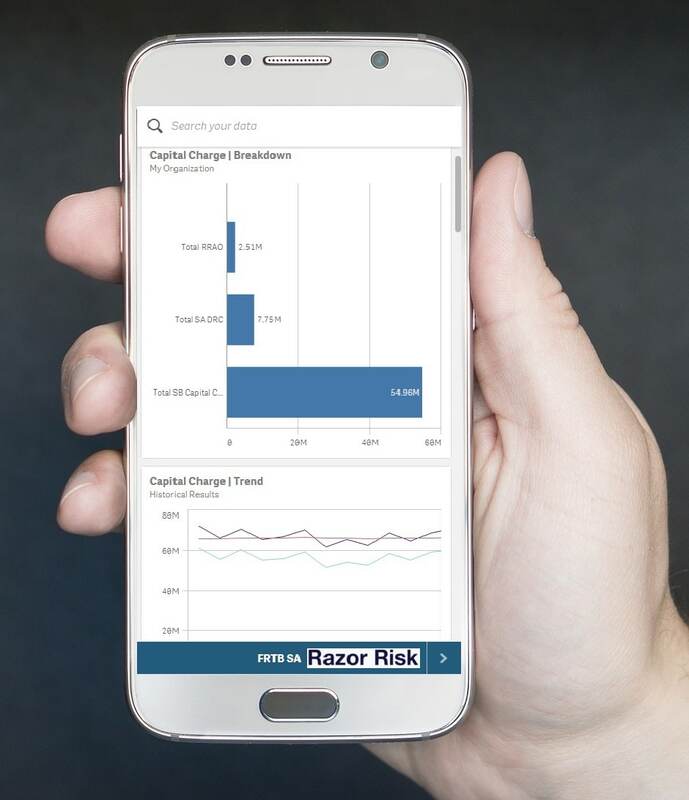 Razor Risk will also provide high level demonstrations of their “off the shelf” solution that will sit between existing Market Risk and Front Office pricing tools so that the firm can maintain BAU processes whilst preparing for the Fundamental changes that BCBS 352 will require. The Webinar is targeted at all involved stakeholders, bringing together the major drivers behind Business Users (Risk Managers), Front Office Capital Consumers, FRTB Programme Managers and Technology Implementation Teams whether the firm is going for a Standardised Approach (SA) or a combination of SA and Internal Model Approvals (IMA). Will you be able to meet the deadlines with a solution that satisfies the regulations and gives you the flexibility and functionality to assess Market Risk Capital easily and quickly? Will reporting headline numbers be sufficient or will you need to be able to analyse results and drill down into the details to ensure capital allocations and risk exposures are aligned to policy as well? Can I be sure that the capital allocation is correct for the Market Risk exposures my trading has incurred? How can I keep a day/over day record of risk against capital? Given my Front Office pricing tools, market data and sensitivities drive trading, how can I make sure these are reflected perfectly within the FRTB Capital Charge? If we move to an IMA approach can the solution provide support for PnL Attribution testing, VaR vs. Expected Shortfall analysis, Desk Level Stress testing and daily reporting of limit breaches, Non Modellable Risk Factor problems or observability gaps? Will you hit the deadlines set by your Board? Does the designed solution provide the functions for meeting requirements of end users, Market Risk managers, Front Office traders, risk analysts, Internal Auditors, Compliance Officers, Bank Board and Regulators? Are you able to reconcile the investment with the outcomes? Are you getting Value for Money? Have you considered all of the options, including integrating existing systems with 3rd party applications where that speeds time to compliance? What happens if Plan A doesn’t work or looks like failing? Will you have time to deliver Plan B? Is there a Plan B? Is reaching compliance with the minimum functions the only goal? Is optimisation of Capital consumption a realistic target as well? Technology Teams have a huge part to play in delivering a successful FRTB solution. However, are they objective enough to assess progress as well as the strategic direction the Fundamental changes will require? Is FRTB part of the “Change the Bank” or “Run the Bank” budget? Once the system is ‘built’ how will it be maintained, enhanced and flexed as the regulations and use drive changes? Re-developing existing systems that are not FRTB ready is costly and time consuming. What options have been considered? Would a solution that has components that can be deployed to augment existing processing be considered? Has the TCO been calculated yet for all in-house developments? 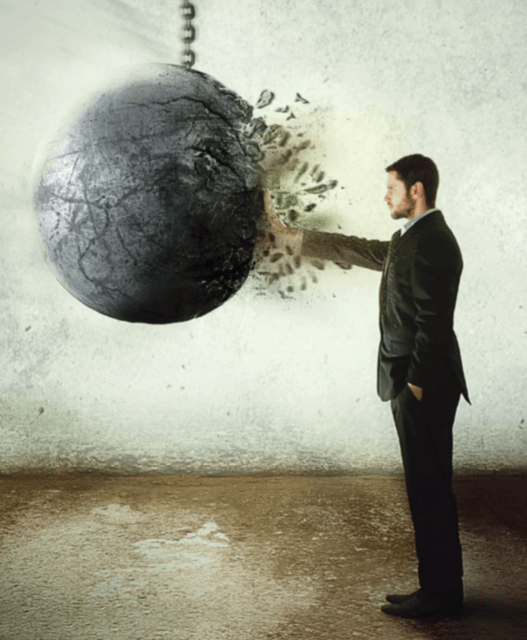 Market Risk and Front Office systems need to be BAU. Can you afford to run vendor delivered re-developments and in-house “new builds” at the same time? Provide a robust solution that can be maintained internally and flexed without the need for long-tailed consultation.